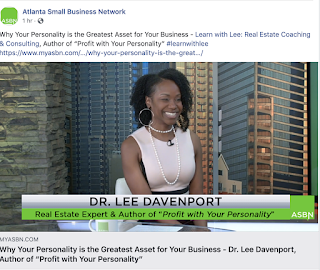 Learn with Lee: Real Estate Coaching and Consulting: Entrepreneurs: Are You Watching This Must-See TV? And, don't be fooled by Atlanta in the name since I know you may be in another part of the world. The tips and guests include leading experts throughout the nation interviewed by my new friends, Jim and Bridget Fitzpatrick. I have actually time-blocked (can I invent that verb? lol) this into my Saturday morning routine so that I don't miss an episode (I know I can watch it online anytime but there is still something exciting about watching a weekly show to me). Not in Atlanta? Not Near a TV? Want more of the best practices of our nation's top producers? 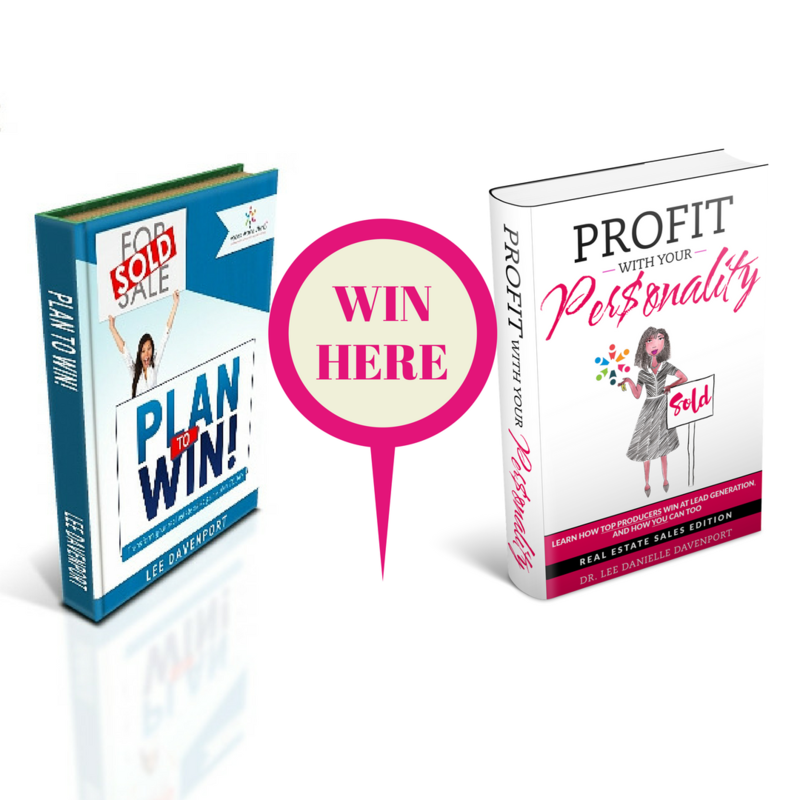 Grab your copy of the short read, Profit with Your Personality and, the classic, 5-star rated workbook, Plan to Win, to transform their real estate sales game plan. Or, get your "training on" with these on-demand classes.